Citizens have been waiting a long time. In the 1980’s the city looked at garbage incineration. It was rejected, but no positive action was taken. For thirty years Cleveland’s valuable materials flowed to low-cost area landfills. This left the city vulnerable to the next push for incineration. The push came three years ago and the city administration, utility corporations, foundations and others went for it. The plan fell to pieces a few days ago when the City fired the project developer (see Cleveland fires waste-to-energy consultant for faulty financial analyses). The US EPA said the permit violated the Clean Air Act, and told the City and Ohio EPA they should go back to the drawing board (the permit is in limbo at this point). The victory for taxpayers and environmental activists was welcomed. 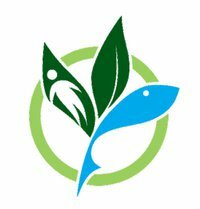 Ohio Citizen Action, Earth Day Coalition, Environmental Health Watch, and Sierra Club put together an impressive coalition that both identified the shortcomings of the proposed plant, and, with assistance from ILSR, pointed to a far better alternative. The citizen coalition organized hundreds of residents to attend six public hearings in six weeks to express their opposition to the proposal. City Councilman Brian Cummins took the lead in opposing the project on Council, and several others, including Jay Westbrook, Tony Brancatelli, Mike Polensek, and Zach Reed repeatedly questioned the wisdom of the proposal. The coalition brought out numerous key points that resonated throughout the wards. The gasification technology chosen had no track record in the US, and an unclear one in Asia; and no plant the scale of the one proposed for Cleveland had ever been built. The developer had previously failed to deliver on projects it promised the city in the recent past. The administration’s contention that they needed to $180 million for a garbage gasification plant in order to fund curbside recycling and a dirty MRF was counter intuitive. The City has a good recycling contract already. The more it recycles the more revenue is earned. Why wait for a new experimental plant to come on line? Cities in the US are already at 50%, 60% and even 75% levels of diversion through source reduction, recycling, reuse and composting. Industrial parks on abandoned industrial sites are being repurposed as Resource Recovery parks for companies that add value to recovered materials and create jobs and a manufacturing and small business tax base. For example, high quality compost is valued at $100 per ton. Paper and metal prices are at their highest levels in history as well. The administration insisted on spending millions of dollars on a permit application, when the economic feasibility of the proposed plant was not even examined. In nearby Alliance, Ohio, a permit for a garbage incinerator was withdrawn because of its threat to food packaging manufacturing. The city of Cleveland refused to pay attention to this precedent. 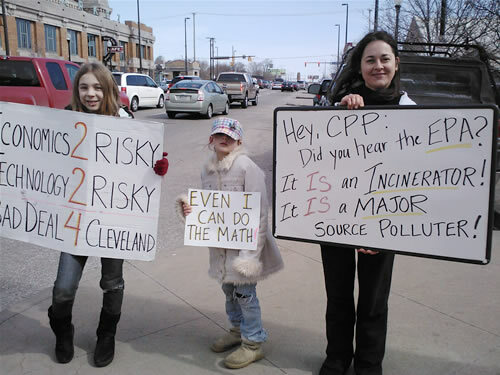 The city gave the developer a $1.5 million no-bid contract to establish a presence in the city so that future gasification plants could be manufactured in Cleveland, yet the market for gasification plants in the US is hardly robust. The proposed plant would require importation of thousands of tons of garbage from outside the city; garbage that is already under contract with other facilities in outlying jurisdictions. So what will the city do? 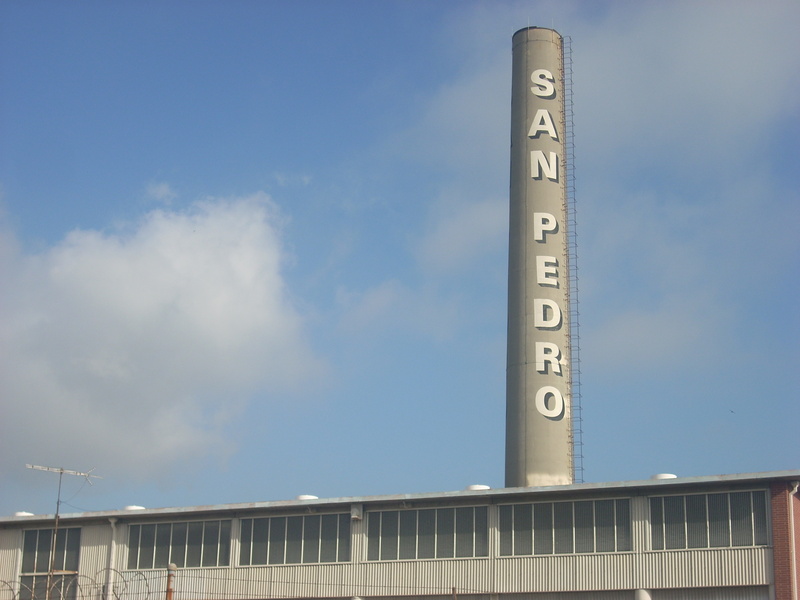 Will the administration try to find another incineration vendor? Will they do nothing as their predecessors did, and let the problem simmer for another 30 years? Or, will they play ball with Cleveland’s organized citizens and environmentalists? The latter groups are ready to move forward, according to Sandy Buchanan, Ohio Citizen Action. “We are doing all we can to shift the momentum to support for the recycling and economic development alternative system. And, we are making headway.” The groundswell of activity aroused by the poorly thought out gasification plant is the basis for the demand for new approaches. A comprehensive recycling, composting and reuse system, that creates up to 1,000 new jobs, including plastic, paper and glass manufacturing, will cost at most $25 million, invested over a three to five year period. The city could reach 75% diversion within this time frame based on existing markets and direct monetary incentives to households to source separate and reduce their overall waste generation. In April and May recycling activists will continue to meet with officials and community leaders to build support FOR a solution as opposed to support AGAINST the gasification plant. On June 2, a citywide information and planning meeting will be conducted. Cleveland’s citizens are doing their part. They are ready to roll up their sleeves and get their hands dirty in order to stop the hemorrhaging of resources and start the harvesting of resources for a future manufacturing city that works. For details of all up coming meetings in Cleveland contact: Sandy Buchanan, Ohio Citizen Action, (216) 861-5200.